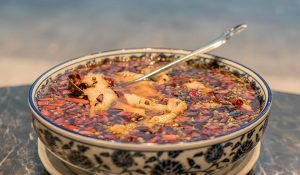 Chinatown London restaurants win big at the 2018 Golden Chopsticks Awards! 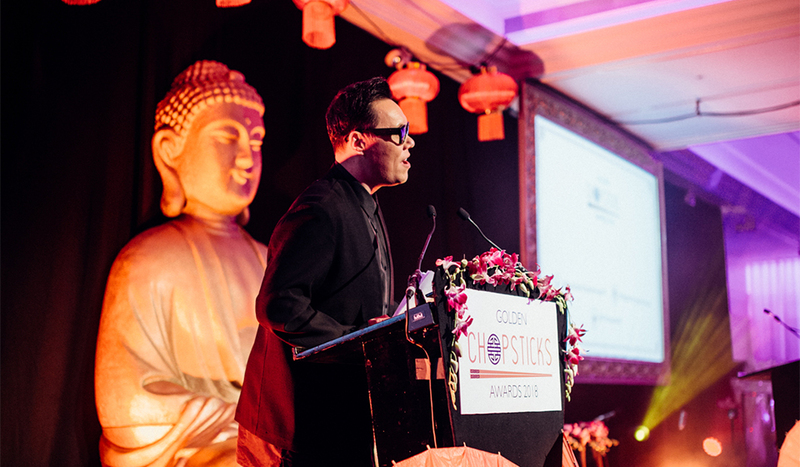 Chinatown London’s restaurants brought the house down at the 2018 Golden Chopsticks Awards. Discover who won what. Drumroll please…! Here come the winners! The highlight of the East Asian culinary calendar, the annual Golden Chopsticks Awards, celebrate Far East foodie awesomeness in the UK. 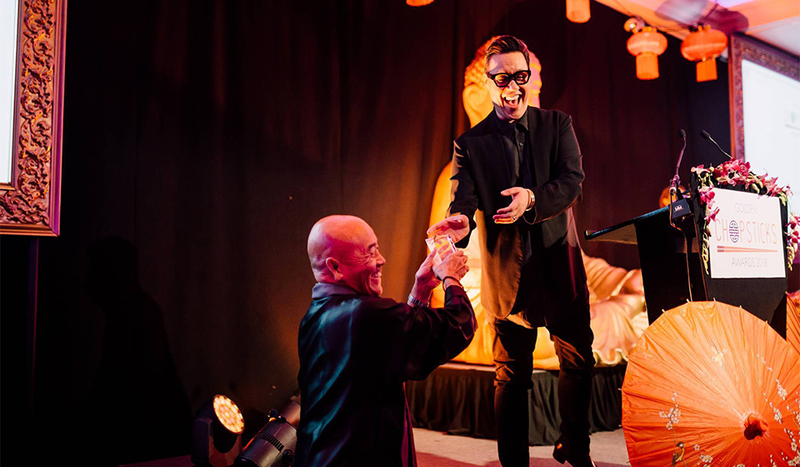 Held at the super-swish London Marriott Hotel Grosvenor Square, the glitzy occasion saw plenty of Chinatown restaurants take home coveted prizes. Battling it out to impress an esteemed panel of judges were the crème de la crème of Chinese, Japanese, Thai and Vietnamese restaurants across the UK. The panel read like a who’s who of East Asian cuisine. 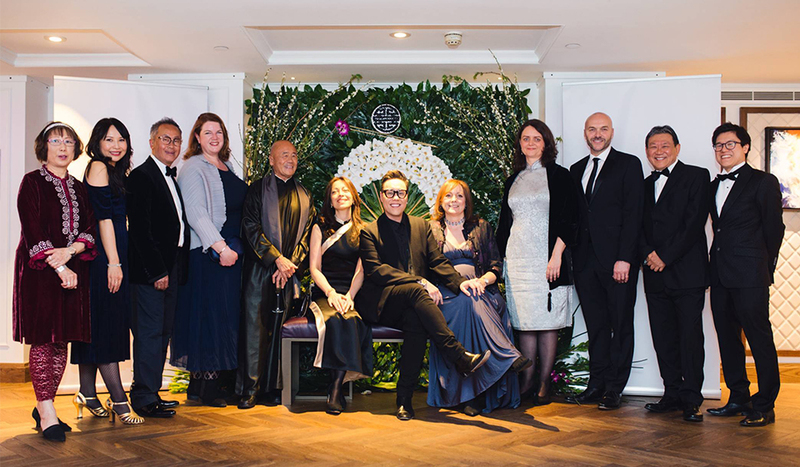 From the iconic chef Ken Hom OBE, Emmy-nominated TV chef, Ching-He Huang to Chinese food expert, Fuchsia Dunlop and School of Wok founder, Jeremy Pang, they sure know their stuff! Here, we present the lucky winning Chinatown eateries. What better fusion food than a dish you can customise and prepare yourself?! 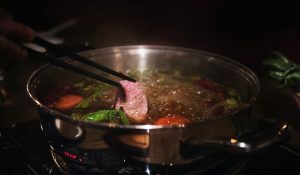 Since opening in 2017, Hot Pot has re-written the rulebook of its namesake ancient Mongol-Chinese dish with a plethora of progressive ingredients like wagyu beef and Scottish lobster. At this immersive eatery, you choose your desired meat, seafood and veggies and cook them in an aromatic pot of broth with your co-diners. A worthy winner! 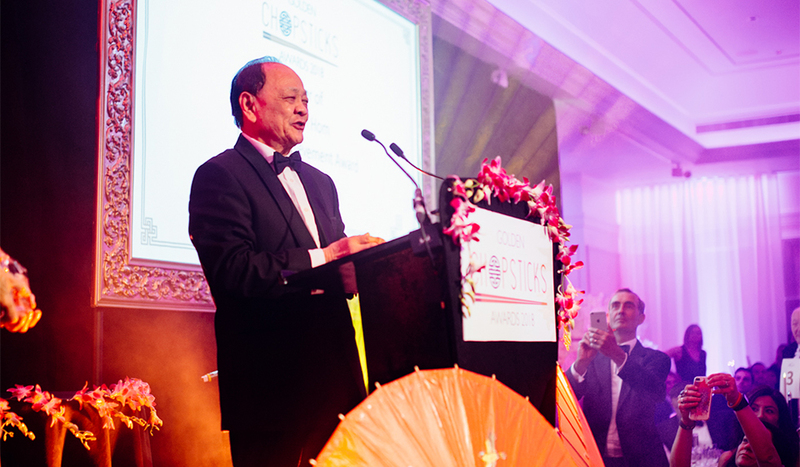 A man whose passion and love for bringing Chinese cuisine to London has helped shaped Chinatown into the vibrant community it is today. Stanley Tse is a local legend. 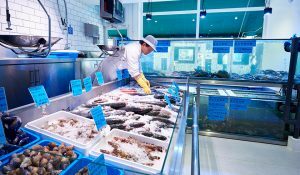 Starting SeeWoo supermarket in 1975, he was a pioneer in terms of importing Asian ingredients like pak choi that we now take for granted today. Stanley’s contribution to London’s Chinese culinary scene cannot be underestimated! A restaurant collective responsible for many of Chinatown’s most loved food hotspots, the Royal China Group’s presence and quality has made an indelible stamp on the area. 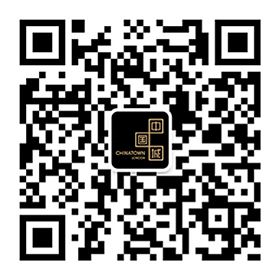 From upscale Cantonese at New Mayflower to crowd-pleasing banqueting at Golden Dragon, they have a restaurant for every taste and occasion. Royal China Group, we salute you! England’s epicentre for fine Far Eastern cuisine, Chinatown London is the ultimate destination to eat your way around the Asia and beyond.